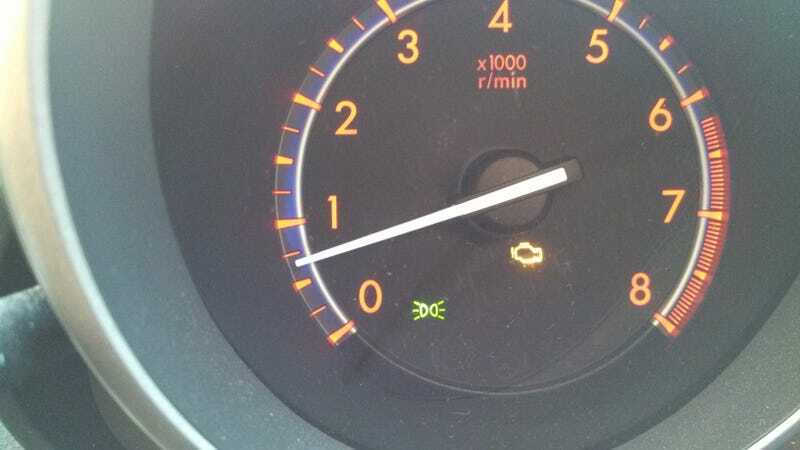 ...I come out of work, start the car ('10 Mazda 3s 6MT) and the check engine light comes on. The motor did struggle to start this morning and nothing "felt" strange on the ride home. I saw that my antifreeze was a tad low so I topped it off. Could it be just the cold? If the light is still on tomorrow I might take it to AAMCO for a free scan. You guys have any thoughts?